I. Am. So. Excited! 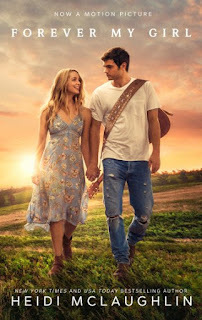 My friend, Amber Stokes, blogger turned self-pubbed author, is releasing yet another book in her "The Heart's Spring" series. 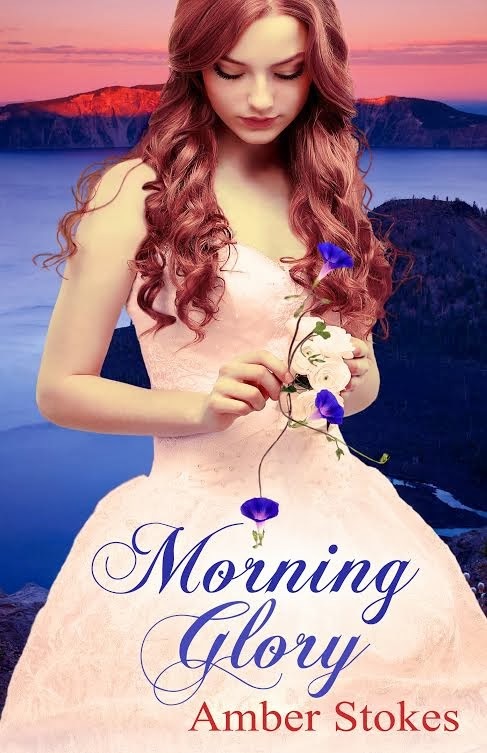 I just loved Bleeding Heart (read my review HERE) and have high hopes for Morning Glory, the third book in the series. I don't know about you, but I think that 2014 is going to be an amazing year for books. With all the books I mentioned in my New Year's post a few days ago and now Amber's book, I'm definitely going to have to set aside even more time to read. Woohoo! Take a look at the cover for Morning Glory below, and if you're so inclined, please leave a comment with your thoughts. I'm sure Amber will love seeing them if she stops by! While you wait for the release of the book in August, don't forget to check out Bleeding Heart if you haven't already and visit the newly unveiled Morning Glory site: http://morningglorynovel.blogspot.com and the series site: http://theheartsspringseries.blogspot.com. 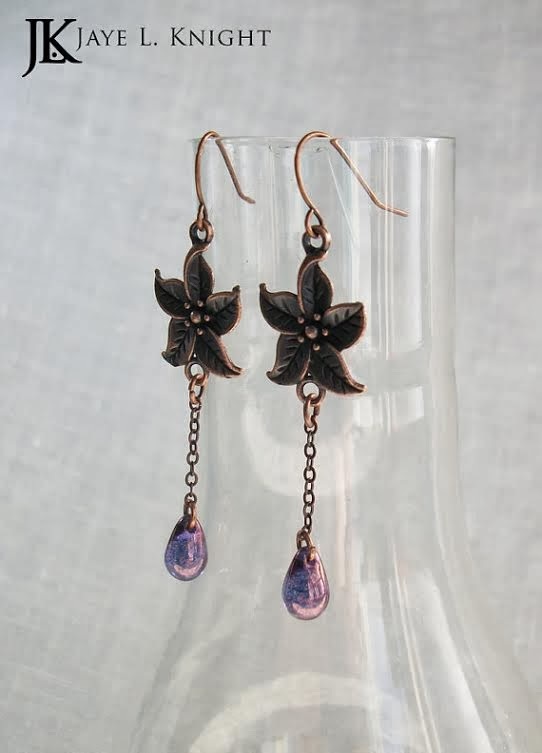 Don't forget to enter Amber's giveaway (Rafflecopter entry form below)! 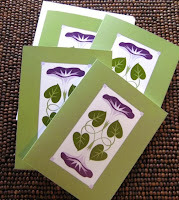 You can win a gorgeous pair of earrings and a set of note cards featuring lovely morning glories! 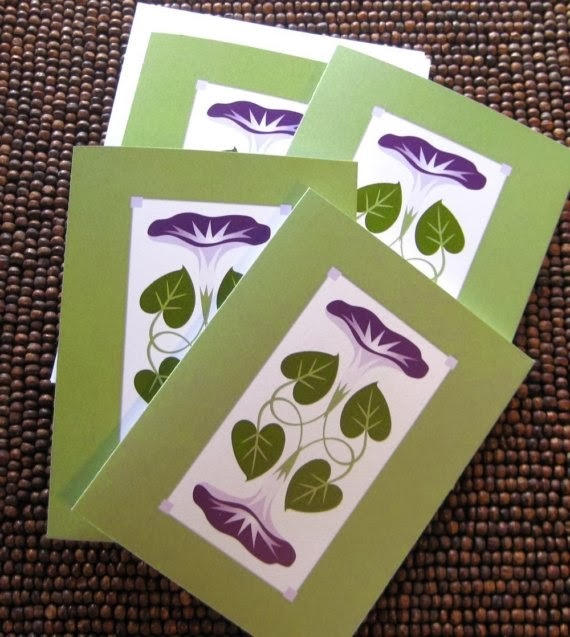 Enter to win morning glory note cards (set of four) from Cindy Lindgren and lavender & copper flower earrings from Jaye L. Knight! Giveaway limited to U.S. residents only. It was my pleasure to be a part of the cover reveal team! I'm sure it will live up to (and probably surpass) my expectations! Can't wait! I love it and I'm so thrilled for Amber. You're so encouraging and sweet, Juju - thank you! New Year, New Books to Read!